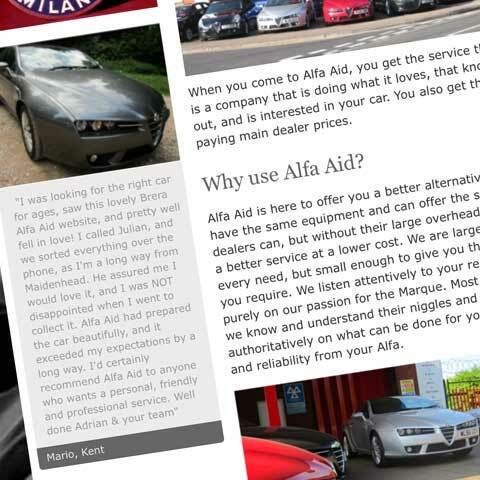 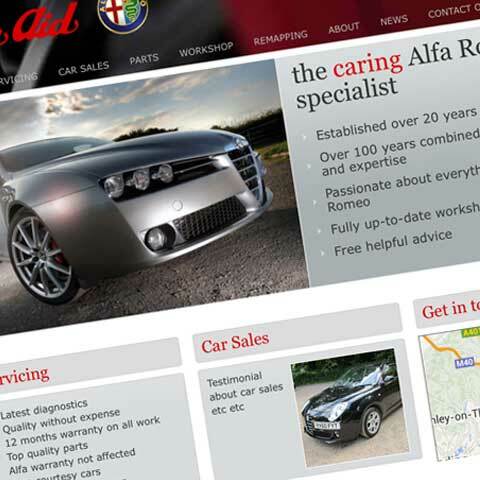 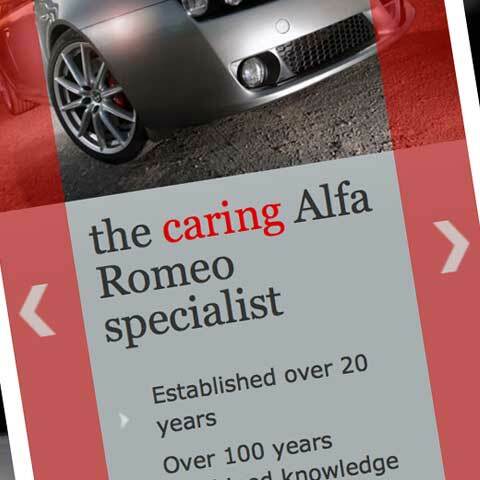 Working as a design resource for NettMore, the Alfa Romeo specialists, Alfa Aid's website was to undergo a re-design. 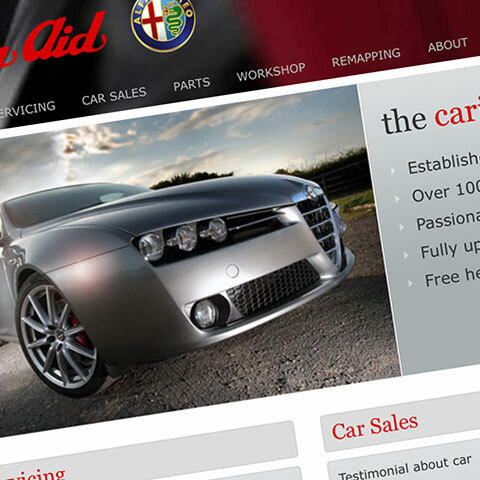 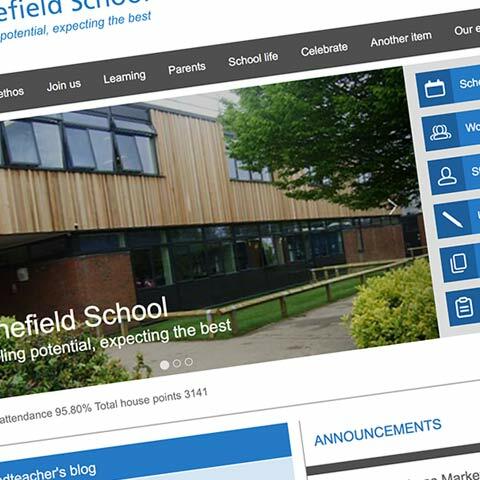 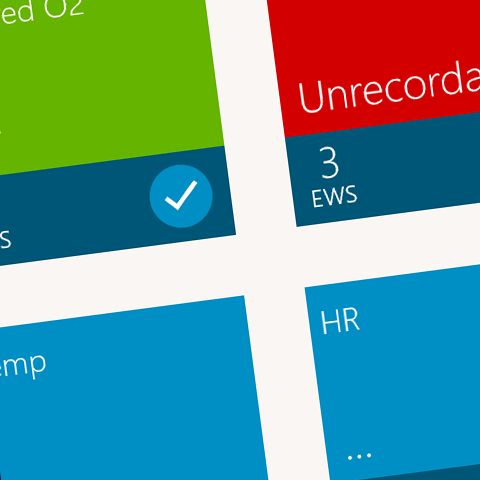 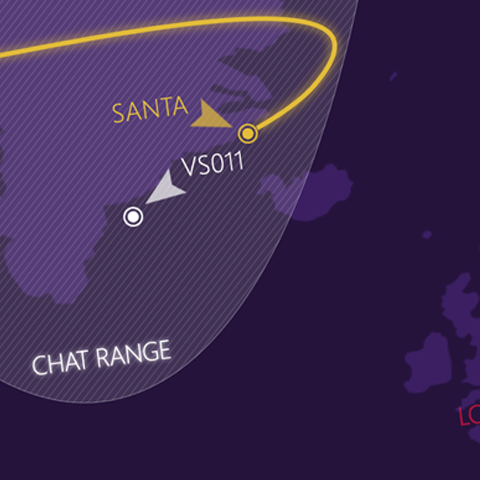 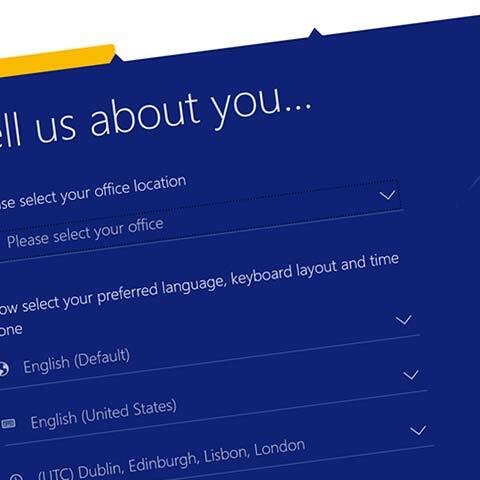 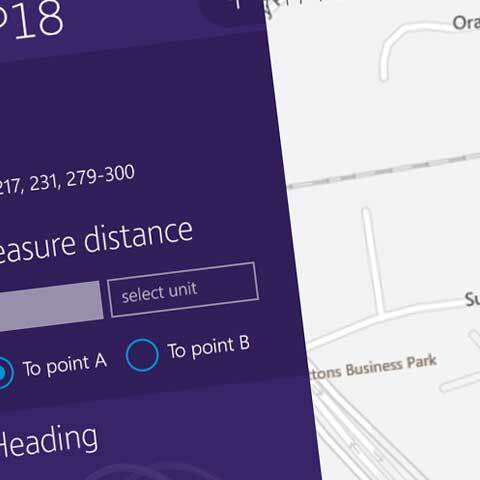 The main challenge was to deliver a responsive site within budget. 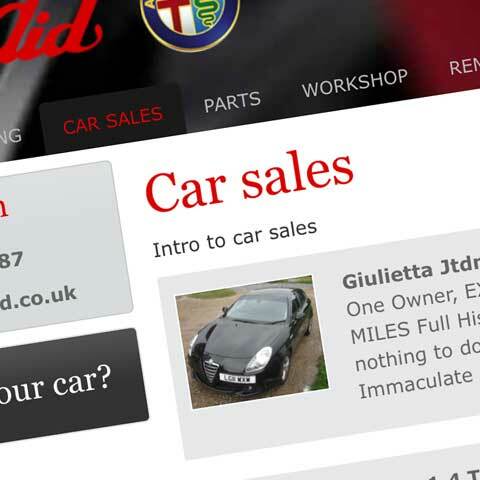 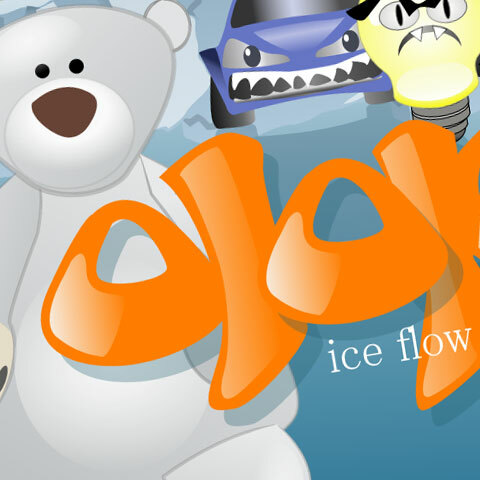 The site was to support new content, displaying details of cars for sale. 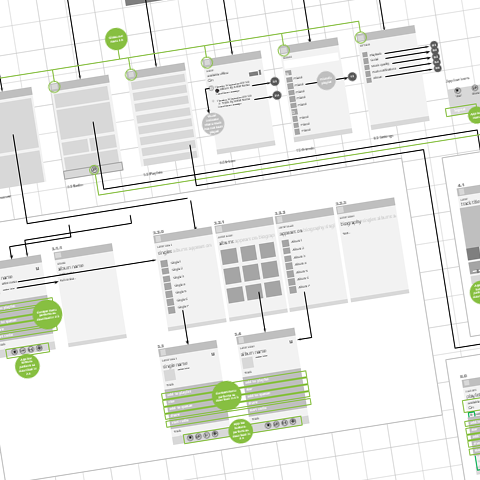 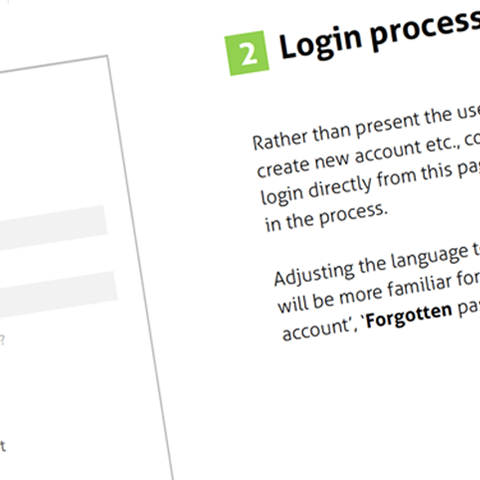 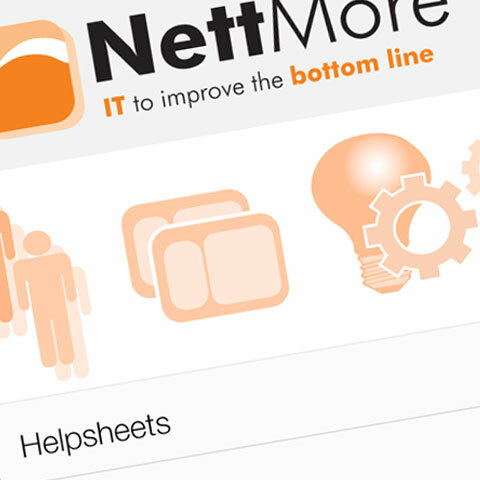 Bootstrap was used as the framework, and HTML/CSS templates were delivered to NettMore to apply to their CMS tool.